I'll be honest, when the press release for the new CLA 35 arrived in my inbox, I thought I'd already written about it, so similar is it on paper to the A35 Saloon which Mercedes-AMG announced just two weeks ago. 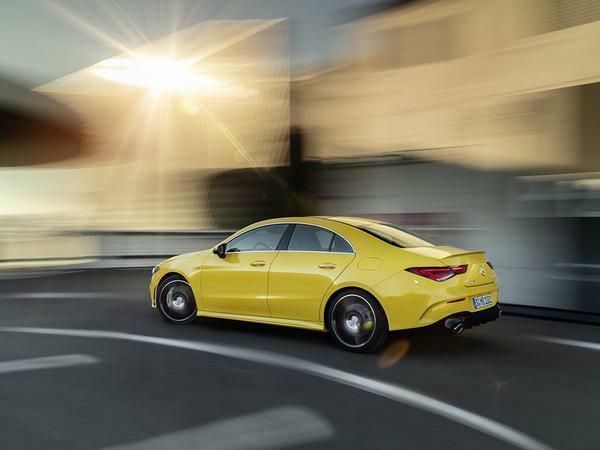 Also spawned from the A-Class hatch, the CLA features the same 2.0-litre four-cylinder turbo engine found in its siblings, producing the same 306hp, which is again distributed to all four wheels via the same 7-speed dual-clutch transmission. 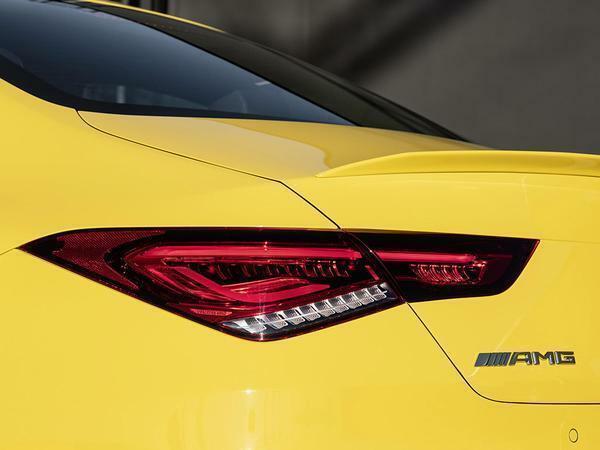 It results in a 0-62 time of 4.9 seconds - one tenth down on the Saloon and two tenths slower than the hatch - and a limited top speed of 155mph. So what's different? Well, as is the way with these things, the CLA's changes are mainly of an aesthetic nature. There's a revised front end, featuring more sculpted headlights, redesigned intakes and two bonnet 'powerdomes' (creases, basically) for a sportier look. 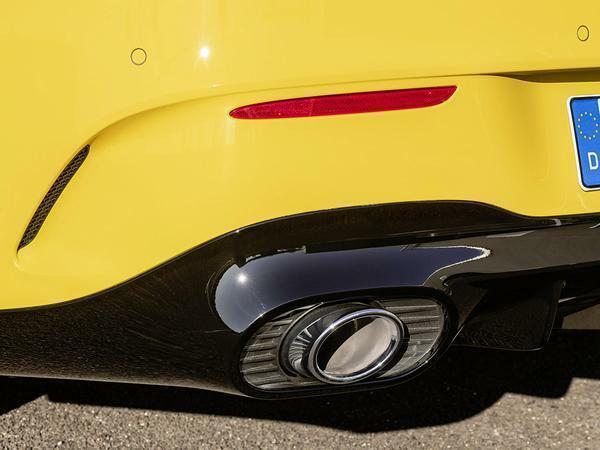 The rear also receives the new light design, as well as a new diffuser insert, though the real change comes in the licence plate's relocation, giving the CLA a wider appearance and making room for its raison d'etre, the sloping roofline. 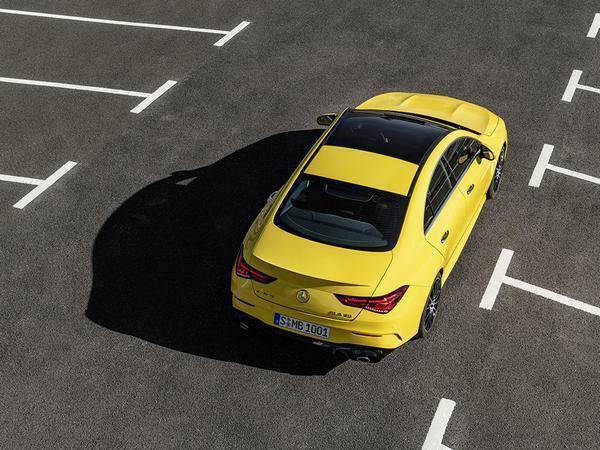 The changes undoubtedly give the CLA 35 a more aggressive appearance than the A35 Saloon, with the front end alterations a particularly noticeable improvement. The fastback redesign also seems to better resolve the combination of A-Class proportions and larger saloon body style than was managed with the A35 Saloon itself. 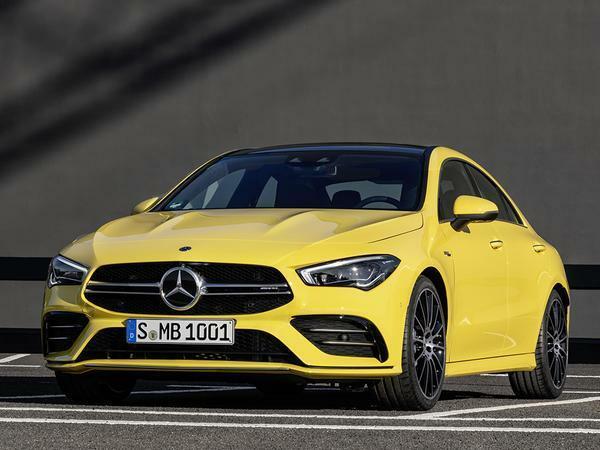 With both AMG cars so closely matched, but only one appearing truly 'sporty', then, the case for the Saloon does become somewhat hard to make. 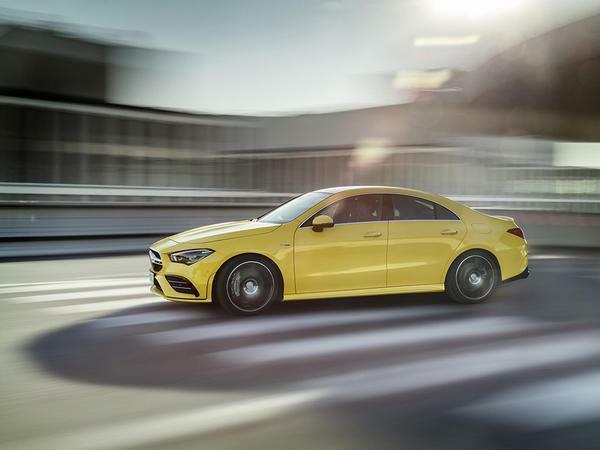 Tobias Moers, Mercedes-AMG's CEO, said of the decision to add to the hot A-Class lineup: "With its iconic design and agile driving dynamics, the new CLA 35 is an attractive offer for a young, active and lifestyle-conscious target group. These customers define their requirements very clearly: They expect exciting design from their vehicle alongside superior performance and inspiring handling characteristics. 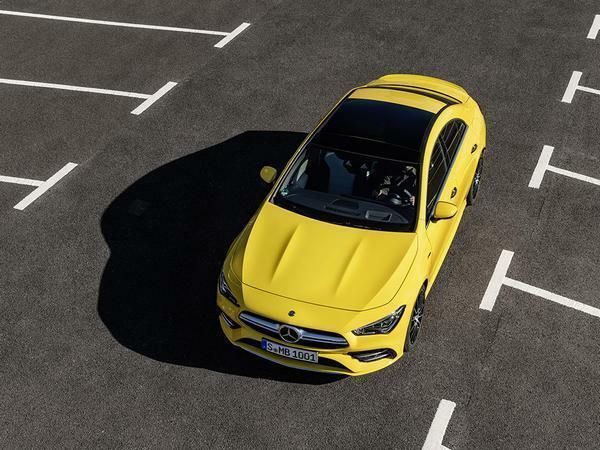 The new CLA 35 embodies just this attitude to life - and enables stepping in to the fascinating world of AMG Driving Performance in a particularly emotional way." Better looking than the megabucks AMG GT four door coupe thing. Quite like that, but it's not a pukka AMG car......CLA45 might be a goer. I thought this had already released but I was thinking of the saloon. Not sure I get the purpose of the two products. They are barely that different. Just stick with the saloon, I’m surprised there’s enough sales to make the economics of offering two models that are so similar. 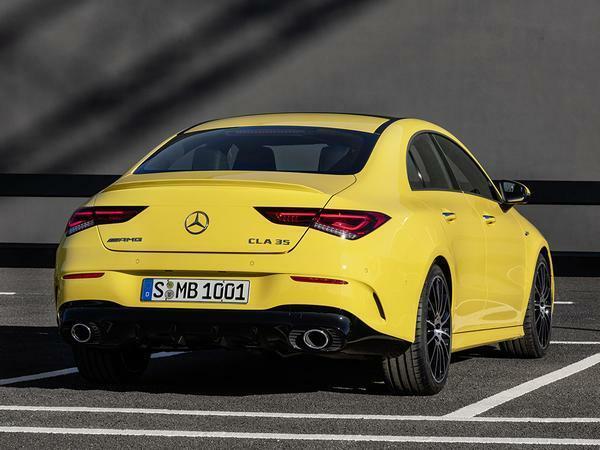 Did one department at Mercedes design and build the A35 Saloon, not knowing that the CLA (which is an A-Class saloon) already existed? Both have the same engine, AWD system, & dashboard. Both are Saloons with 4 doors and a boot. So what's the difference? Really what's the difference? Slight different external design? Think Mercedes have introduced a car that they already had covered. Either drop the CLA, or don't go to all that cost of designing and building the A35 saloon. Wonder how they stack up price wise? If the CLA is more money for basically the same car, why would people buy the CLA? Yes some will, but most will go for the A-Class Saloon and save £5-10k at the same time.